Fausto Presta Design is a full service landscaping company, whose mission is to create beautiful and functional outdoor living spaces. By combining strong design lines, bold plantings and the finest natural materials, we create attractive custom landscapes to fit your lifestyle. 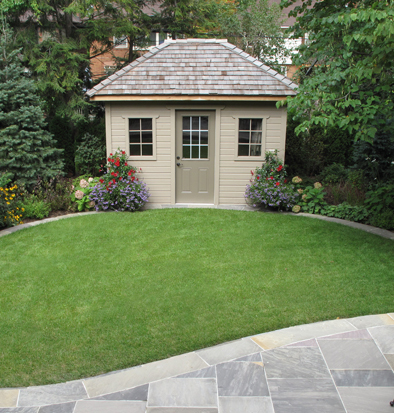 We have been designing gardens and landscaping in the Toronto area since 1999 - having designed, built, and maintained gorgeous gardens all over the GTA. Remarkable outdoor spaces start with beautiful landscape design. The Greater Toronto Area has many beautiful homes, and we help ensure the landscaping matches the architecture, and your lifestyle. 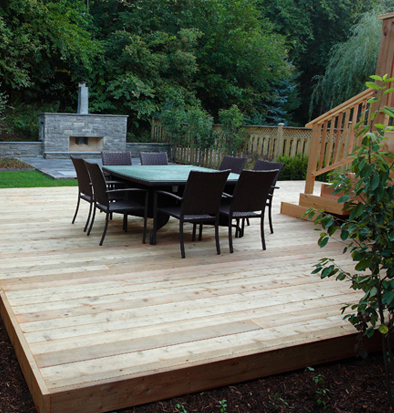 We’ll design your outdoor space, build it, and maintain it, so it looks great for years to come. With over 20 years of experience in the landscape and horticulture industry, Fausto is a very accomplished landscape designer. 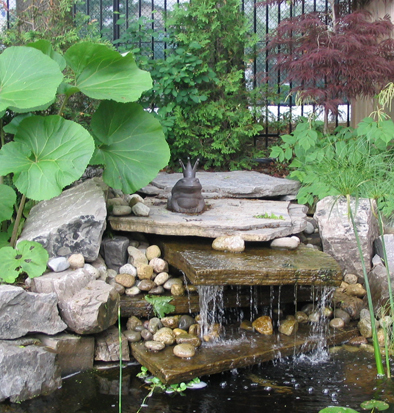 Neighbourhoods, and residential properties in the Toronto area are all unique, which is why Fausto is involved, from beginning to end in every project, from client meetings, to design, to getting his hands dirty planting gardens. Fausto is on site everyday, so you don’t have to worry about contractors not understanding yours, or the designer’s vision. At Fausto Presta Design, we only take on one project at a time to make sure your project is completed to your satisfaction, minimizing frustrating delays and extended timelines. Take a look at our gallery pages to see some of our past work, and contact Fausto with any questions, or to book a free consultation.